The classes, id's and pagetype are same for edit form and attachment form. It is displayed in the same way in all the Attachment forms in the all the Web Applications. 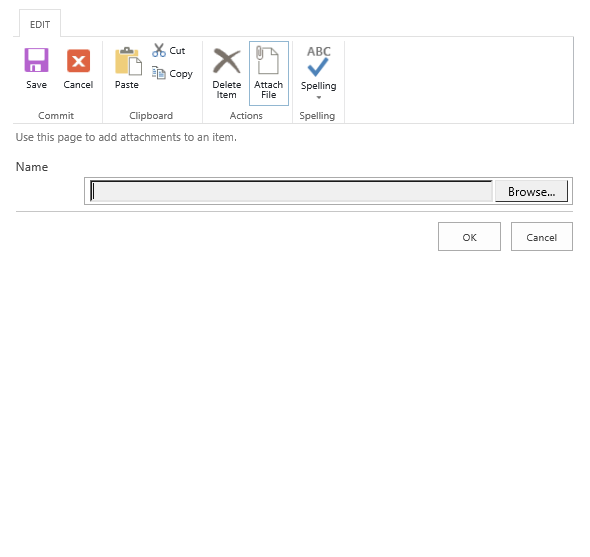 In the Document Libraries, all the Edit, New and View forms are also displayed in the same manner as shown in the pictures. In the Lists,the Edit New and View forms are shown properly but the Attachment form is not proper. This issue is throughout the Web Application. How ever we made a few changes in the CSS files Initially the Css file is as shown below . But we Changed as shown below. We have modified the height in these 2 classes. So the Attachment and all the forms are displayed very big as shown in the below image. Can anyone suggest me a feasible and acceptable changes in the css or in the code through Visual Studio 2013, so that we see the forms in the proper alignment.